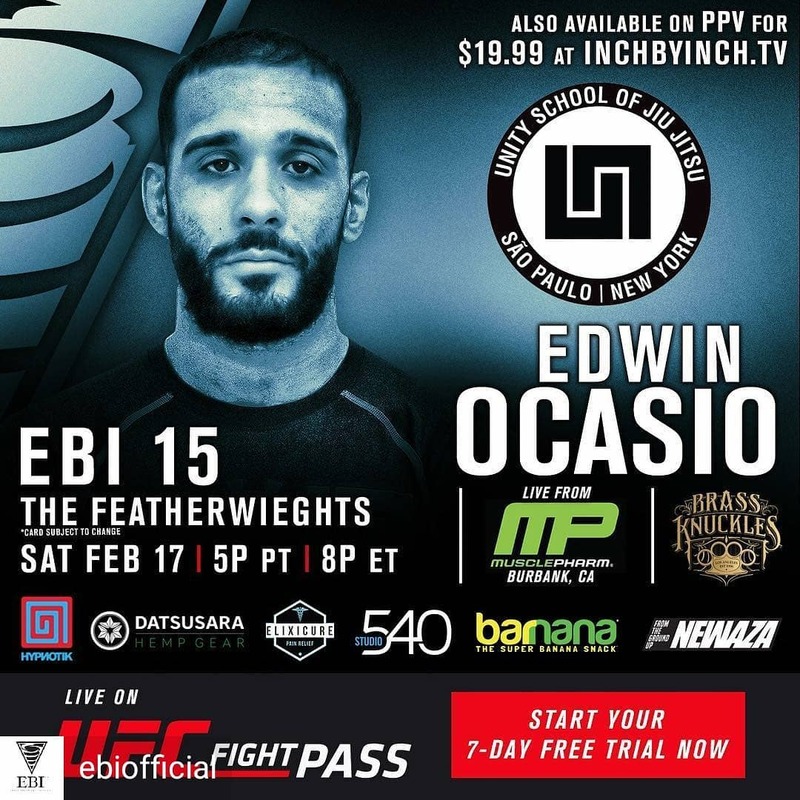 Edwin Ocasio will be making his EBI debut this Saturday in EBI 15: The Featherweights at 145 lbs. 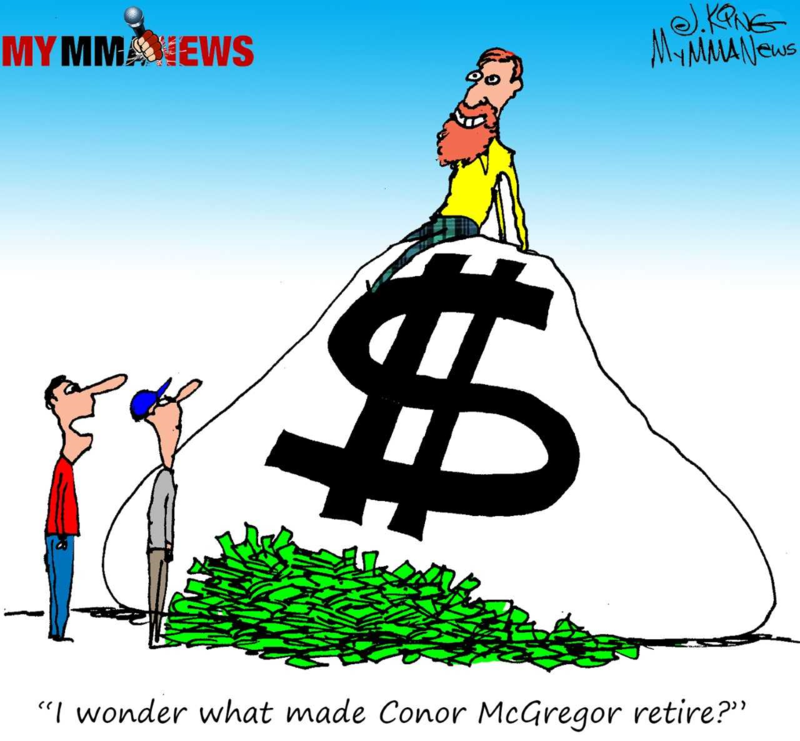 Known by many as “Junny,” which is a shortened form of his middle name, Junior, Ocasio has been working his way up in the competition scene from the very beginning of his foray into training about five years ago. 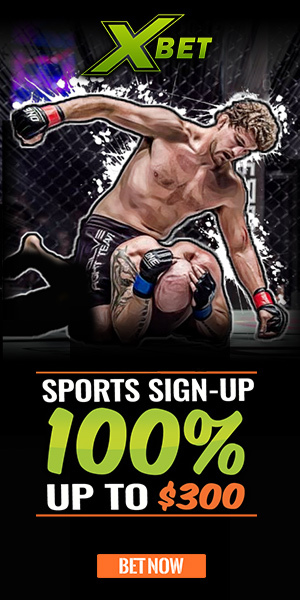 Training out of Unity Jiu Jitsu in New York City, Junny has an abundance of high level training partners to draw inspiration from, including as EBI veterans Devhonte Johnson, Aaron “Tex” Johnson, and Joao Miyao. His simple advice to those looking to get into competition is “just compete,” which is exactly what he has done himself. 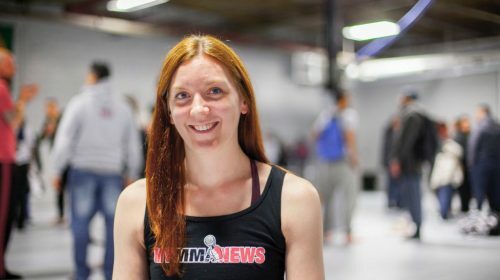 Ocasio jumped into competition almost immediately as a white belt and competed almost every single weekend for about the first 3 to 3.5 years of training. This commitment to competition has allowed Ocasio to excel quickly in a short amount of time, with one of his most impressive showings recently in Kasai Pro. 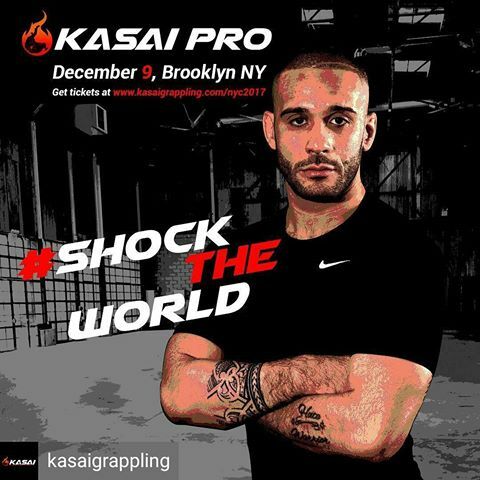 While he was still only a purple belt, Ocasio applied last year to be included in the inaugural Kasai Pro event to be held on December 9, 2017, however his application was denied and he was forced to try to earn his spot in the Kasai Pro Qualifier event. Although he went into the qualifier as the smallest competitor and was up against black belts, Junny made a statement and submitted three out of four of his qualifier opponents and had no points scored on him to win the final spot in the Kasai Pro event. That was only the beginning though, with Ocasio going on to face some of the best black belt competitors in the world at Kasai Pro on December 9, 2017. 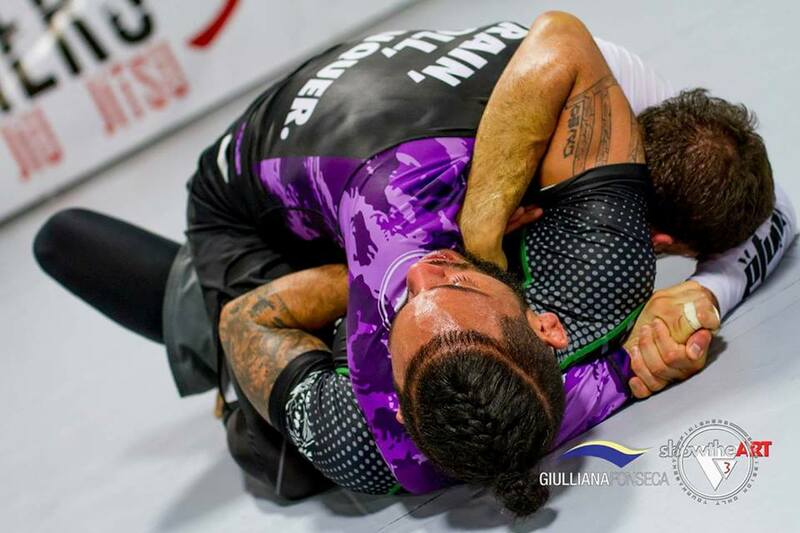 This event was stacked with names such as Garry Tonon, Gianni Grippo, AJ Agazarm, Enrico Cocco, and Renato Canuto, who are not only black belts but some of whom have had their black belts for almost as long as Junny has been training jiu jitsu. Again Ocasio was the smallest competitor and had the cards stacked against him as a purple belt competing against world class black belts, but he “shocked the world” as he said he would and hung in there with the best, proving that he belonged among these high level competitors. He managed to go to a draw with Celso Vinicius, Enrico Cocco and Gianni Grippo and looked right at home out there on the big stage. Not long after his stand out performance at Kasai Pro, Ocasio received his well-deserved brown belt on December 23, 2017 and is finally starting to get more of the recognition he has earned through all of his hard work on the competition scene. With this recognition comes opportunities, and Ocasio was extremely pleased to be invited to the Eddie Bravo Invitational. While it is not necessarily his favorite rule set due to the overtime format, Ocasio makes a point to compete in all different rule sets to test himself and keep his jiu jitsu evolving. Getting invited to EBI is still a big deal to him, because he knows that only the highest level guys are getting invited and those are the people he wants to test himself against. 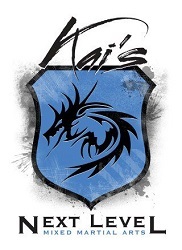 Although he doesn’t really change his training much for different rule sets, he does make a point to train EBI overtime rounds and has made an appearance in the Finishers Sub Only, so he has experience competing under EBI rules. With that said, as I mentioned previously Ocasio is not a huge fan of the EBI overtime rounds and would prefer a judge’s decision or a point format to determine the winner. His favorite rule set to compete under was at Kasai Pro with all submissions legal, points but no advantages, and the round robin format. With that said, as far as his ideal rule set goes, Ocasio prefers 10 minute matches rather than 6 minutes, because 6 minutes is too short of a time limit and doesn’t give the competitors enough time to work. He also mentioned that the draws were a little frustrating at times, which is why he prefers the idea of a judge’s decision, but said the draws also made sense within the round robin format since Kasai Pro gave a higher score to people winning by submission rather than winning by points. The brackets for EBI 15 have yet to be released and Ocasio has previously competed against the other two east coast competitors, Mike Davila and John Battle, so it will be interesting to see who he is matched up with first round. Junny is usually a 135 lb competitor, but after Kasai Pro is no stranger to being undersized and will only be competing up one weight class this time whereas Kasai Pro and its Qualifier were at 155 lbs. Although he will again be one of the lowest ranked competitors, anyone who has been paying attention should know that is no reason to underestimate Ocasio this time. While he has often been looked at as the underdog in high level competitions in the past, Ocasio plans to cement his status as one of the best competitors in the world this weekend at the Eddie Bravo Invitational and continue to make a name for himself in the jiu jitsu competition scene under any rule set. Check him out in the EBI 15 Countdown show below (starts at 51:14).